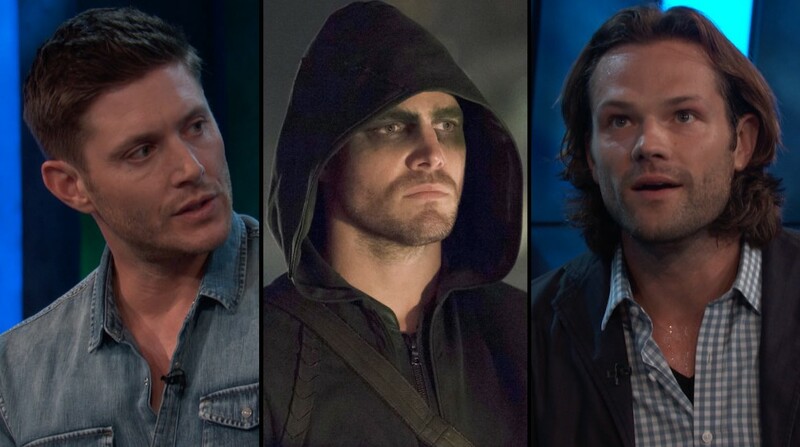 The first day of September signifies a lot of things for Supernatural fans. For one thing, it means that the season 4 Blue-ray and DVD set are now available for purchase. It also means that there are only nine days left before season 5 kicks off on our TV screens. And while we patiently wait for Lucifer to rise, Warner Bros. has launched a special sweepstakes to get us even more excited for the season opener. If you’re a true blue Supernatural fan, you’ll probably want to get a hold of the following: an authentic hex bag prop from the show, Blu-ray discs of Supernatural seasons 3 and 4, Sony Playstation 3 with built-in Blu-ray Player and four VIP Tickets for the Warner Bros. Studio Tour. These prizes plus other Supernatural merchandise can be won when you join the exclusive WB Insider Rewards program, where members earn credits by watching clips and playing online games and then spend those rewards on free digital downloads like MP3s, mobile wallpapers, video clips and more. So what on earth is a hex bag? To refresh your memory, grab a copy of Supernatural: The Complete Fourth Season DVD. But basically, it’s what Sam and Dean used to hide from witches, demons, evil spirits and even angels. The hex bag prop, which was designed by the Supernatural prop master, is one of three created for the Season 5 premiere entitled “Sympathy for the Devil,” where Sam (Jared Padelecki) and Dean (Jensen Ackles) continue their mission to protect mankind while they face the apocalypse. Meanwhile, there are other prizes to look forward to in case you fail to win the aforementioned grand prize. For first place, Warner Bros. is giving away a $500 shopping spree at wbshop.com. 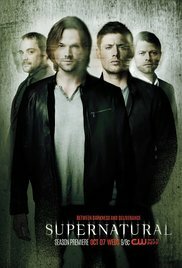 Supernatural Seasons 3 and 4 on Blu-ray will go to the second place winner, while a prize package that includes the Supernatural pendant, Harvelle’s Roadhouse T-Shirt, Taillights mug, Sam and Dean travel mug, minibusts of the Scarecrow, Dean Winchester Wendigo, and Devil’s Trap John Winchester, will go to the lucky third placer. Last but not the least, four VIP tickets for the WB studio tour will be given to the fourth prize winner and some $20 coupons for 10 fifth prize winners.